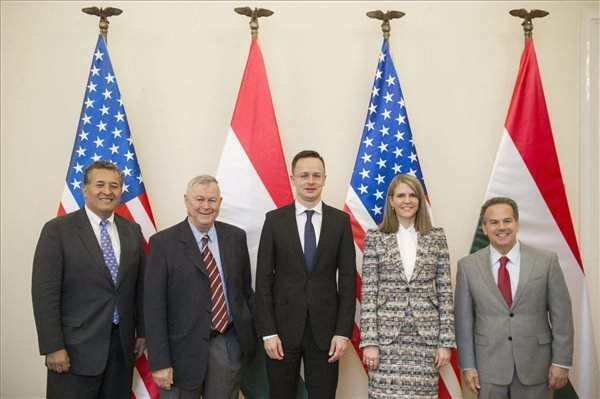 Budapest, April 8 (MTI) – Receiving a cross-party delegation of representatives from the United States Congress, Hungarian Foreign Minister Péter Szijjártó said on Friday that economic ties between the two countries have never been as developed as they are today. 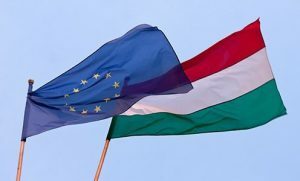 The ministry said in a statement that besides the European Union, the US is Hungary’s number-one export destination and last year the US provided Hungary with its second-highest foreign direct investment input. Fully 1,600 American companies employ 100,000 Hungarians, the statement added. 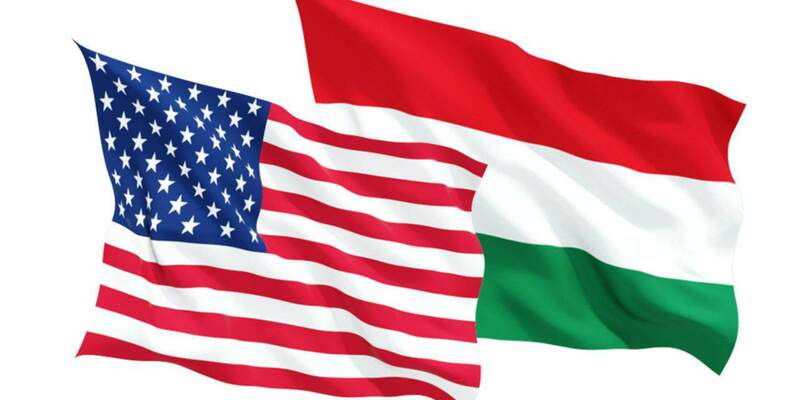 Hungary is proud that its soldiers serve alongside their American counterparts at various points around the world such as in Kurdistan and in Afghanistan, the ministry said. 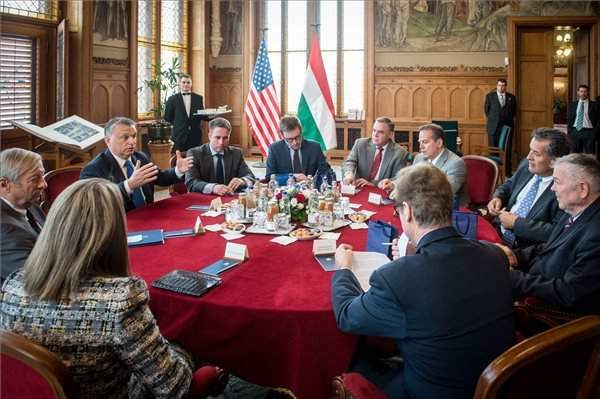 Prime Minister Viktor Orbán met the delegation of US representatives at parliament on Friday, the press chief of the prime minister’s office said. 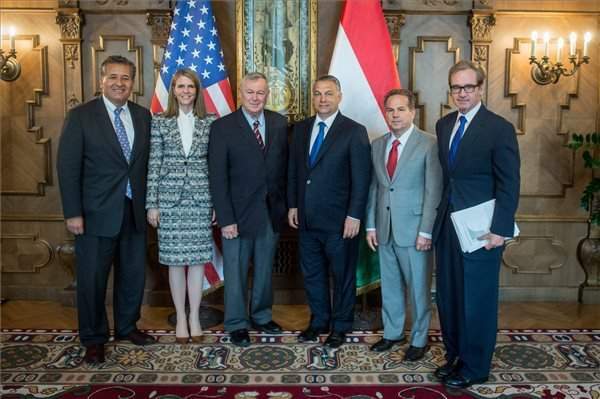 The participants at the meeting, including US Ambassador Colleen Bell, reviewed the current standing of Hungary-US relations, Bertalan Havasi said. 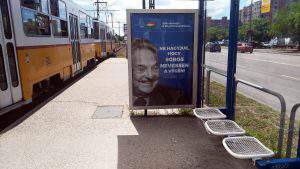 The European migrant crisis was a highlighted subject at the talks and Orbán outlined Hungary’s obligations resulting from the Schengen treaty. 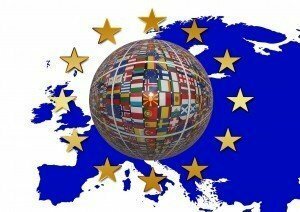 The Ukraine crisis was also discussed at the meeting, Havasi added.